Fact #1: According to the U.S. Government Accountability Office (GAO), over half of all Americans 55 years or older have no retirement savings.1 Among those who have managed to put some money aside for retirement, their average savings amount to only $109,000. That works out to just over $400 a month in income by the time they reach 65. But the real kicker is that Social Security payments, the safety net many older generations depended on during retirement are no longer enough for most people to survive. Hopefully, you have saved more than the average American. But if you have neglected to invest in your retirement and you are still working, there is always time to build up your retirement account. Many people who reach their late 40's or 50's without adequate savings in the bank fear that it is too late to do anything to make a real difference, so they decide to do nothing at all. But avoiding action is the worst decision. Instead of letting fear paralyze you, let it become a powerful motivating force to get up and start doing something about the situation. If your employer sponsors a retirement plan like a 401K, begin contributing right away. Remember starting this year, those under 50 years old can contribute up to $18,500 per year in pre-tax dollars and those older than 50 can make up to a $24,500 contribution. If your employer does not sponsor a retirement plan, you can invest instead in a Traditional or Roth Individual Retirement account (IRA). The maximum amount you can contribute is $5,500 a year if you are below the age of 50 and $6,500 annually if you are over the age of 50. There are tax benefits to investing in a traditional or Roth IRA as well. Please consult with your tax advisor to see if you qualify. One way to improve your lifestyle significantly during retirement is to cut back on your expenses while you are still working. Lowering your monthly spending now can give you the additional money necessary to invest in your 401(k) and take advantage of your company's matching opportunities. Besides giving you extra money to invest, learning to live on less helps you prepare financially and psychologically for retirement. Many retirees find it takes time to adjust to living on a lower income and they often make costly financial mistakes early on. Experiment with your budget now, so you still have the safety net of a steady income if your calculations are off. One of the biggest expenses most people is their home. If you are considering downsizing to a smaller home once you retire, and live in an area of the Country where lower priced quality homes are available, then this could be a viable option to reduce expenses. Selling your home and moving into a less expensive option as early as possible will allow you to invest the proceeds from the sale of your home in your retirement fund. You may have had dreams of walking out of your office on your 65th birthday, but it rarely makes economic sense. If possible, try to put off retirement for as long as possible. 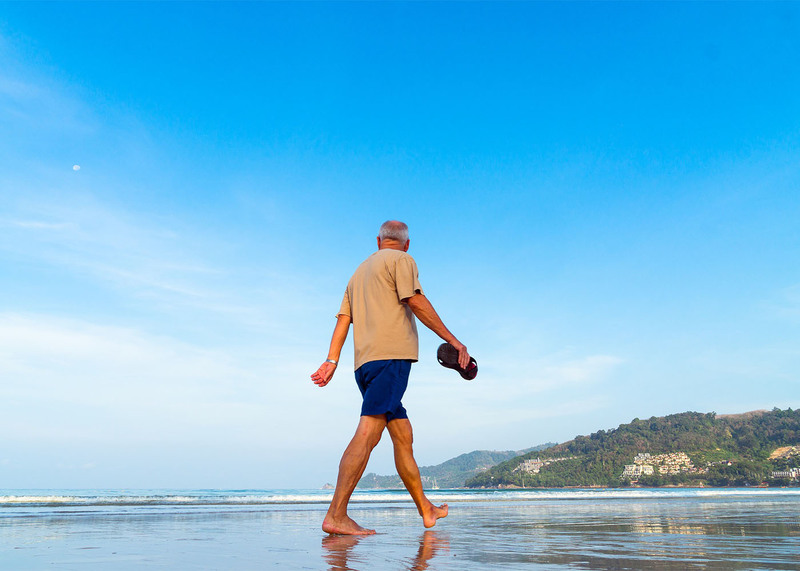 Working as few as four years longer can substantially increase the quality of your lifestyle. Besides allowing you to save a significant portion of your earnings, the longer you can delay taking your Social Security benefits, the more you will receive each month. Saving for retirement is complex and can be confusing. However, if you are in your 40's and 50's and have not saved sufficiently for retirement, now is the time to begin saving. It is not too late to get your retirement savings on track. This content is developed from sources believed to be providing accurate information. It may not be used for the purpose of avoiding any federal tax penalties. Please consult legal or tax professionals for specific information regarding your individual situation. The opinions expressed and material provided are for general information only.